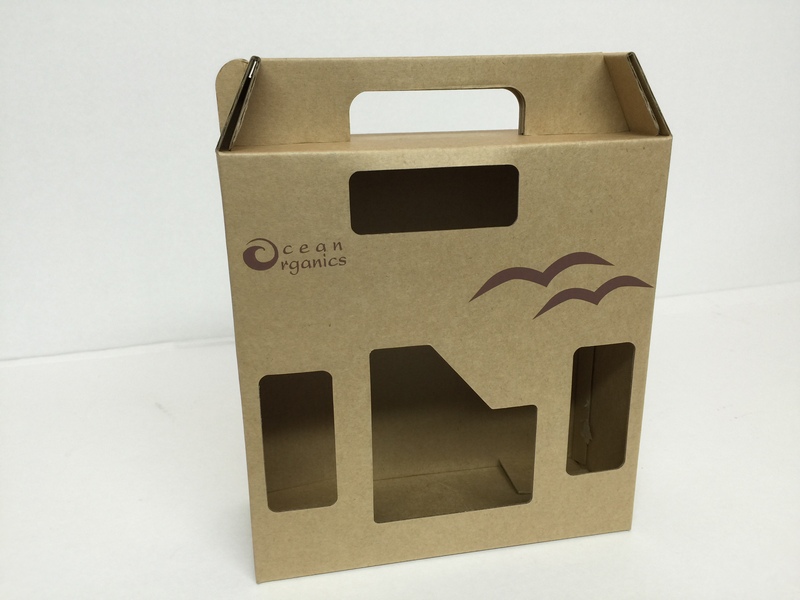 Ocean Organics, an Organic Product manufacturer, required a branded “gift pack” to hold and display 3 bottles that had an organic natural feel to match the product inside. Definitely an easy project with the already "organic looking" features of cardboard. We just added some unique features to keep things classy. 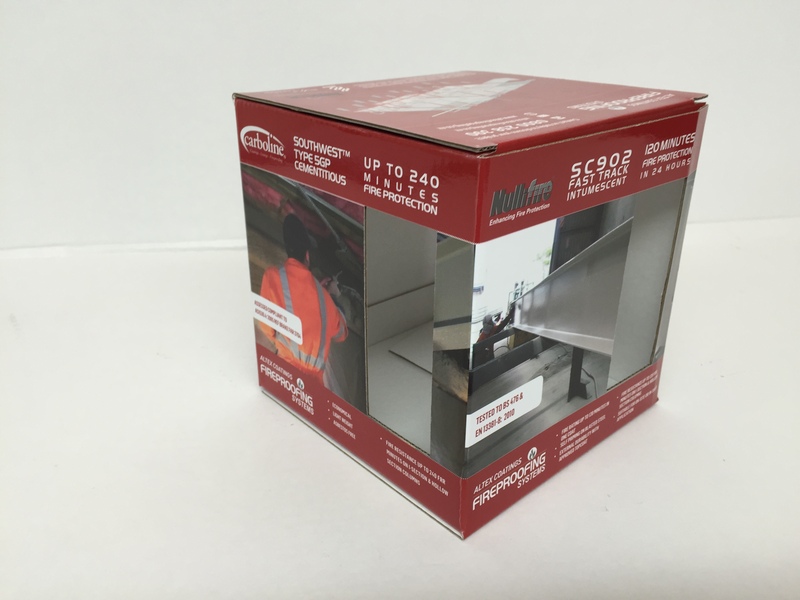 How do you get a branded, wooden box without costly expenses? 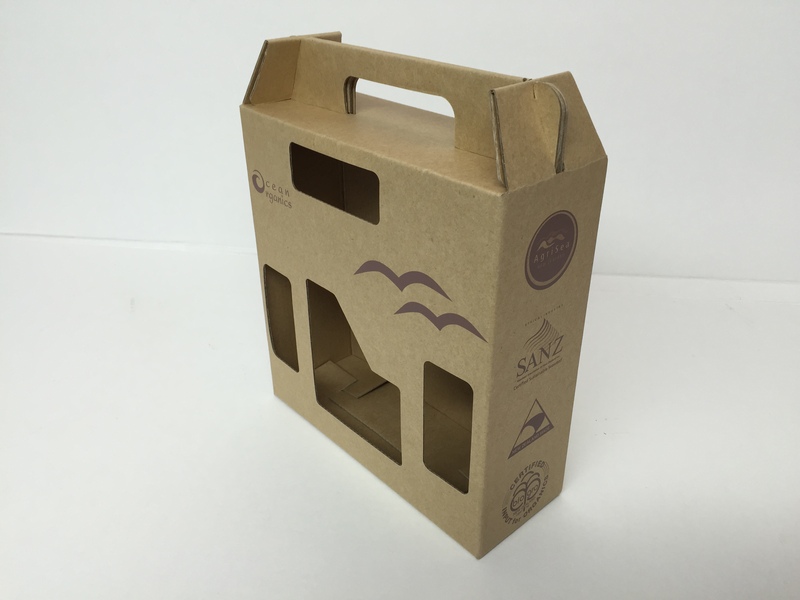 For The de Lautour Distillery, NZ manufacturer of “Export Malt Whiskey”, we achieved this with a creative spin on the normal cardboard box which complimented their top end quality product perfectly. Full litho laminated print with a matt finish. Clever use of artwork to create an illusion of a “wooden crate” look. 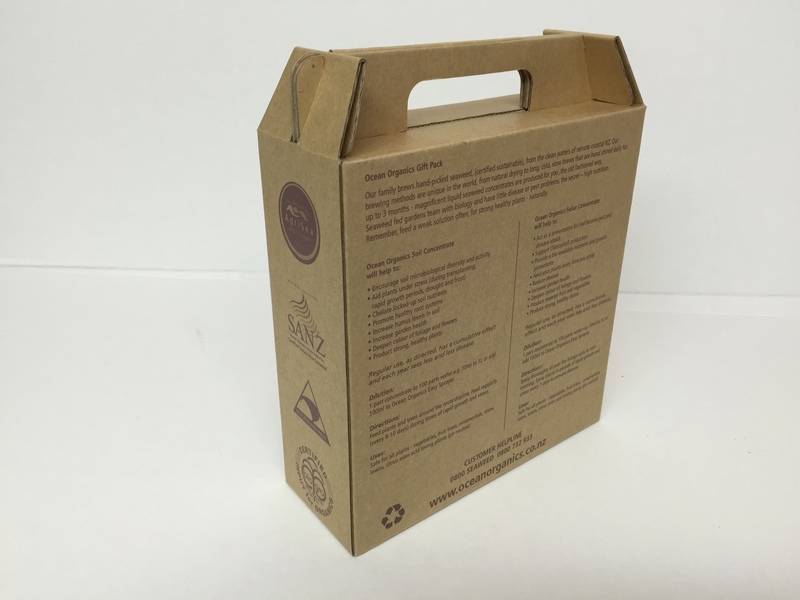 With a limited budget, Natural & Pure needed a low cost, simple yet branded shipping box that projects a professional look without all the fuss. The designer made good use of x 1 colour print to get a professional look, with the use of shading. 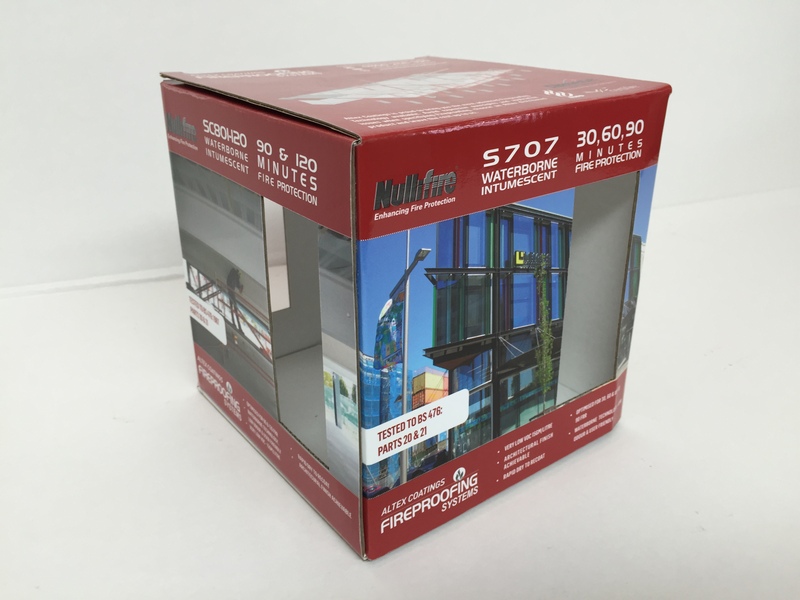 Antipodes Audio, a New Zealand manufacturer of high end electronics goods, required a fully printed display and shipping box to enter the export market. 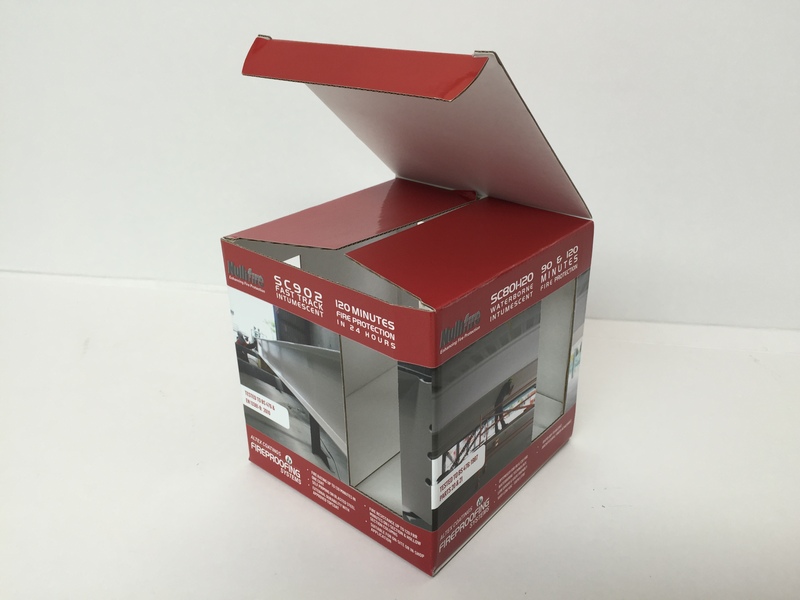 In order to match the superb quality of the goods for shipping, we designed a simple, branded box that had two layers for ultimate export protection. Also created an outer shipping box using 7mm double layer board to protect the inner printed box. Nullifire had a unique challenge. They needed a multi product display and reference box to showcase a number of their products. The box needed to be reused and stored over time, so customers could refer to the information on the boxes. With a bit of love, we worked together to create a box that would last for ages and project a brand anyone can rely on.